Disneyland Resort announced Sunday that thousands more of its cast members will receive a $15 minimum wage, one of the highest minimum wages in the country. The resort is making this change three years before the state of California’s scheduled increase of wage rates. Disneyland Resort also is paying increased minimum rates to thousands of hourly non-union cast members. 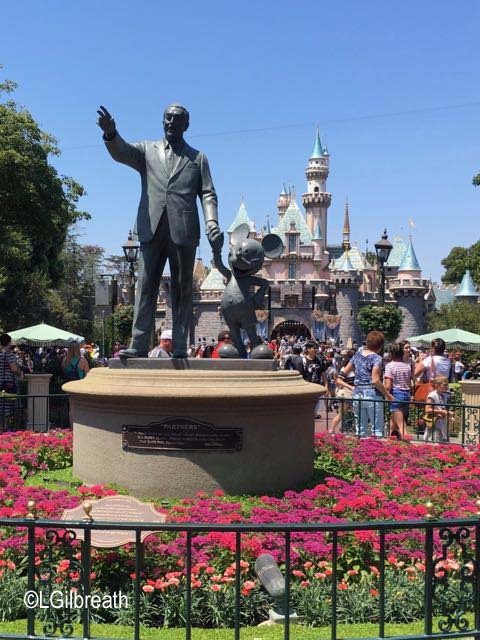 In late July, Disneyland announced that it had reached an agreement with its largest labor unions for a minimum wage rate increase of 40 percent within two years. That was to put cast members represented by Master Services Council at $15 per hour by 2019. Last week, an additional 2,700 Disneyland Resort hotel cast members from Unite Here! Local 11 ratified a five-year term with a minimum wage increase of 40 percent over the next two years of the agreement, with the $15 minimum wage taking effect January 2019. Housekeepers move to $15.80 immediately. The resort is also undertaking two other major initiatives that will provide cast members with comprehensive, affordable healthcare options as well as free education programs. Starting next month, Disneyland Resort will roll out employee healthcare coverage that offers affordable options for many cast members, their families and eligible dependents. One plan could have an employee contribution for as little as $6 per week for single participants. In August, the company introduced Disney Aspire, an extensive education investment program that pays 100 percent of tuition up front. This allows hourly Disneyland Resort cast members to pursue a range of studies, from vocational to bachelor and master’s degree programs. 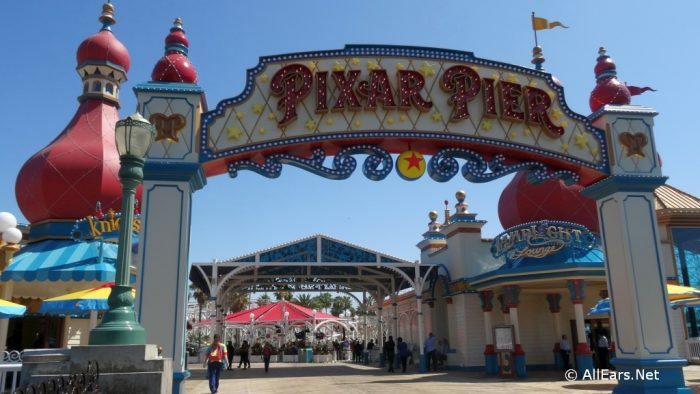 Over the last decade, Disneyland Resort employment numbers have increased by 50 percent, adding 10,000 new jobs, for a total of 30,000 cast members, as it continues to be largest employer in Orange County. With the opening of Star Wars: Galaxy’s Edge in 2019, and other expansion projects, thousands of additional roles will be added. In addition to operations jobs, Disney’s significant investment in Anaheim has created nearly 2,000 construction jobs since 2016.